When you walk into a hotel, anything is possible. When you walk into the Hotel Vitale, everything is possible. A boutique spot on the San Francisco waterfront, it juxtaposes striking modern touches with soothing natural elements to create a stylish urban retreat. 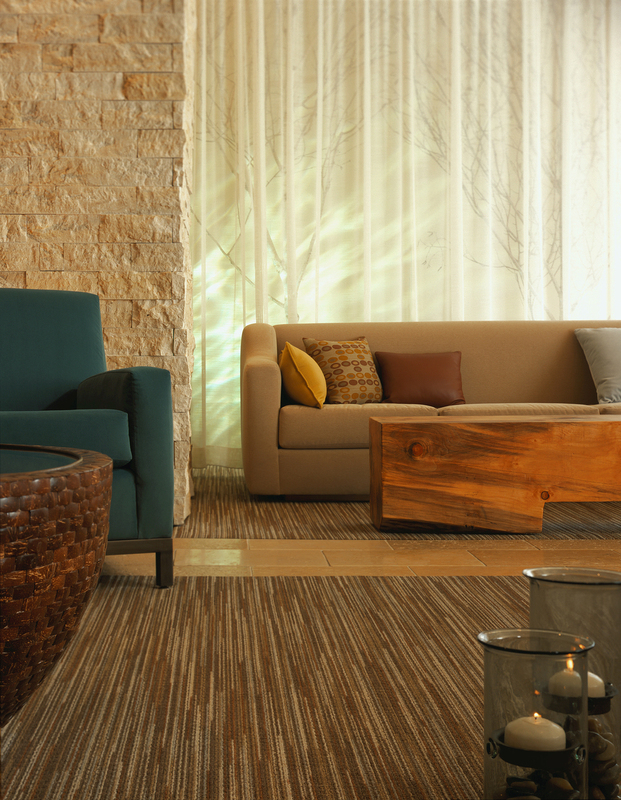 The lobby’s welcoming environment instantly puts you at ease. The relaxing mood inspires you to make yourself at home. Gone are the day’s obstacles. Nothing to do now except await your next adventure. Katherine designed this with Colum McCartan.